Alpacas are True Emissaries of AN. They are starry beings with unique personalities and deep awareness. They are extremely loving and super loveable. They are a great addition to the Heart of AN, for they emanate tranquillity and are experts at anchoring the New Reality. We have great LOVE for our magnificent Alpacas of AN! 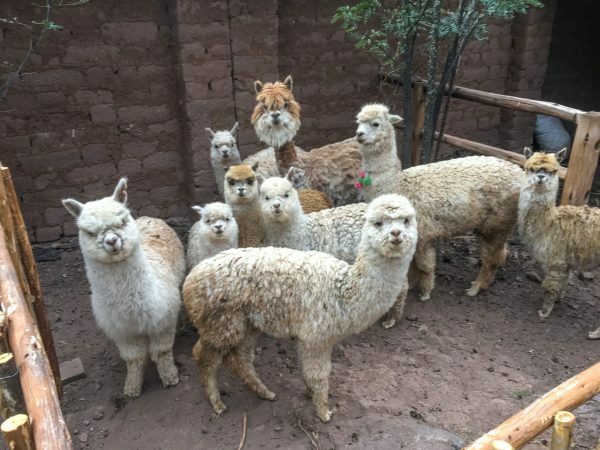 Here at the Heart of AN, our herd of Adorable Alpacas of AN is ever changing, varying from six to sixteen. 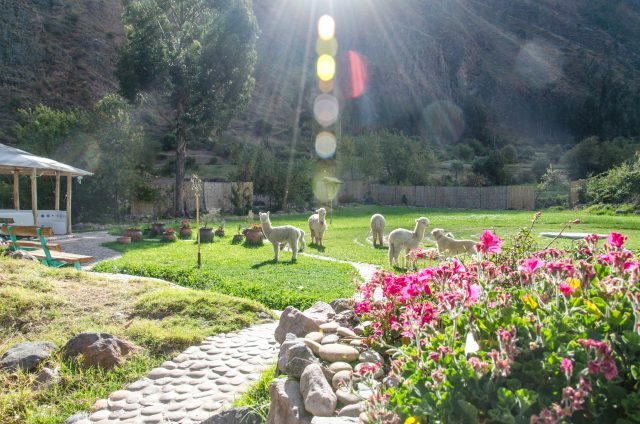 Some of our Alpacas, such as Nima and her daughter Asiri (who was born here on November 29, 2018), Tawani and No’e live here permanently, while others come and go between here and our guardian Pedro’s large herd up in his high Andean community. In the cold winter months, if there’s too much snow at Pedro’s, we will rescue several of the babies called crias and bring them here to survive, returning them to their mountain home in the Spring. From left to right: Shii’pi, Chaska, No’e, Tui, Tawani, Misk’i, Khuyuq, Nima and Sisu.